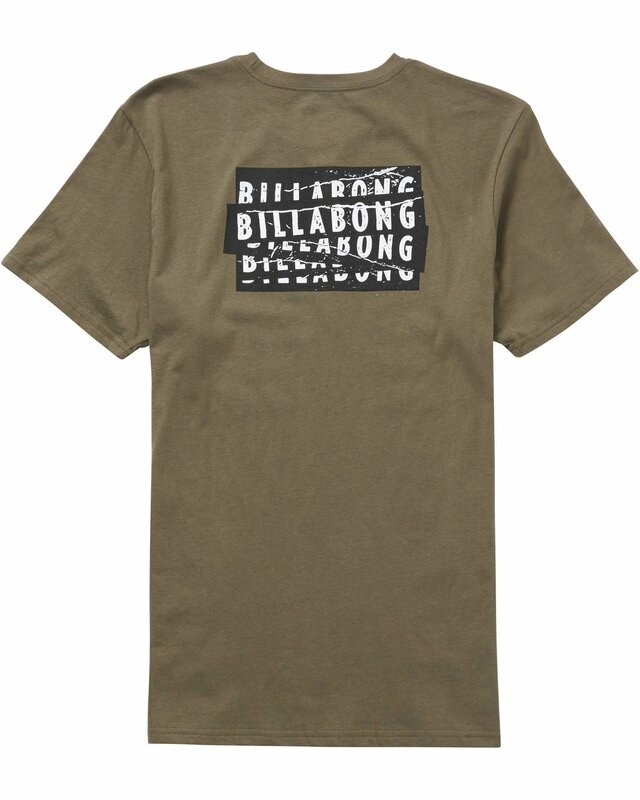 Stick it to the man with the Billabong Slappy tee. 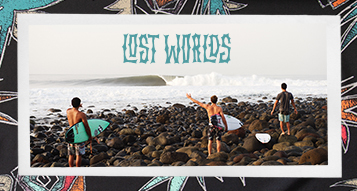 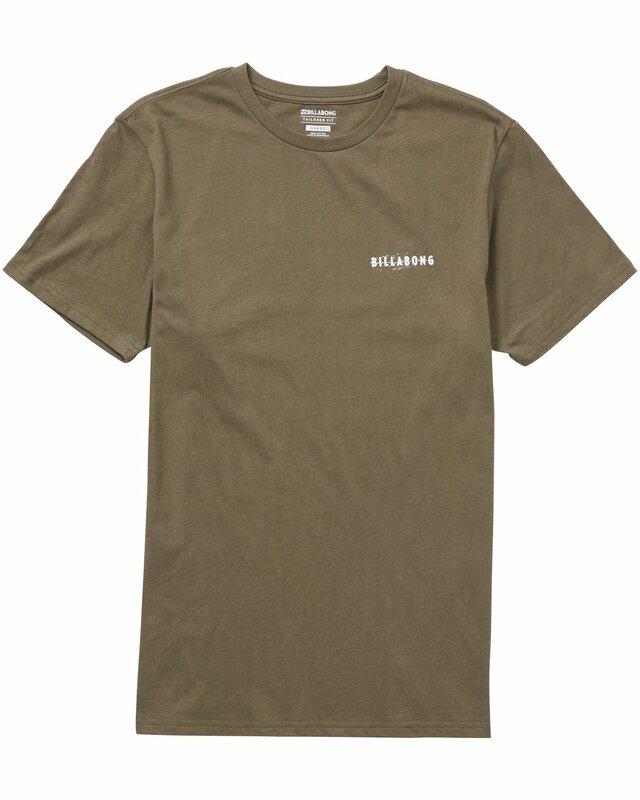 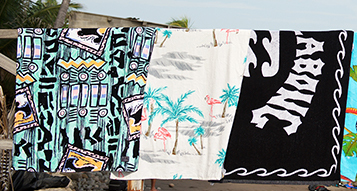 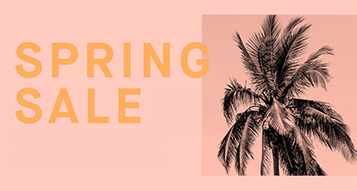 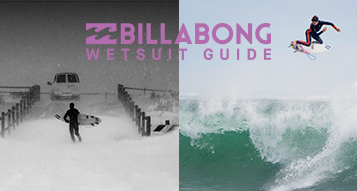 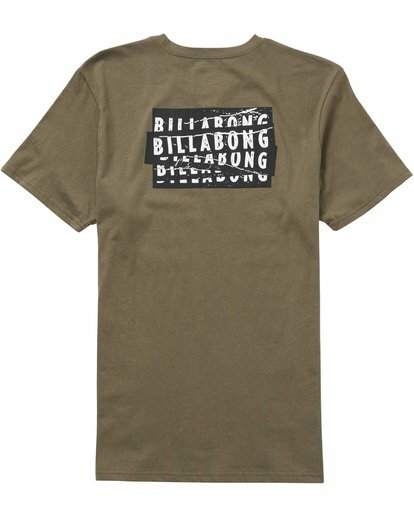 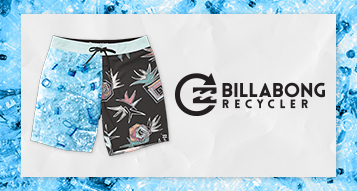 A Billabong sticker logo is printed at the chest and back of a soft, tailored fit t-shirt made from premium jersey. Soft hand logo print at chest and back.